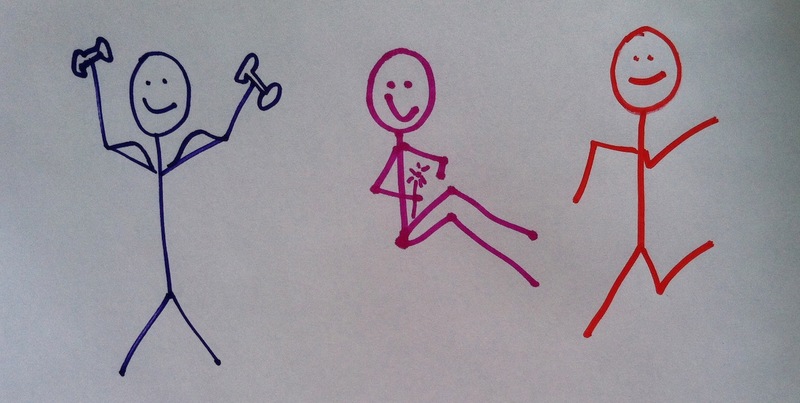 Welcome to the August 2014 Stickman Drawing Challenge. Each day for the entire month I will give you a prompt. All you have to do is draw a stickman (or a stickman scene) depicting that prompt.